Stella James handmade organic knitwear is made from the purest soft organic cotton and merino wool in a range of beautiful colours. Our cute baby and toddler knitwear includes jumpers, cardigans, accessories and gift sets, making the perfect gift for your little one. 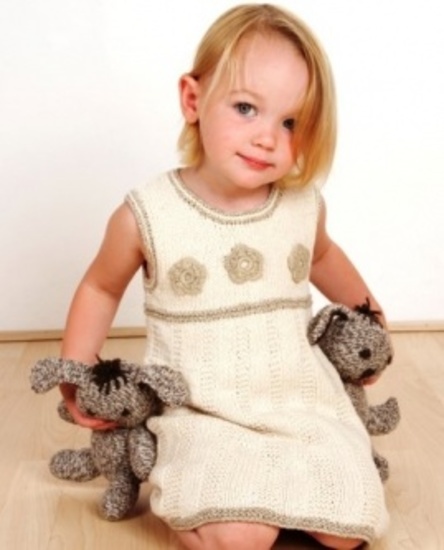 We also offer a gorgeous collection of women's knitted accessories in organic and non-organic yarns. Our products are environmentally friendly as most of the organic yarns we use are naturally coloured, and free from chemical dyes. The fabrics are soft and comfortable, and can be worn next to the skin of even the most delicate babies and toddlers, whilst giving a durable fabric that will endure numerous washes. We use inspiration from vintage designs and traditional hand knitting methods to create the textured stitches and patterns. Each piece in our organic knitwear collection is unique because it’s hand made by skilled craftspeople. We work directly with our organic yarn suppliers and garment producers, supporting ethical trade, and investing into traditional textile craft skills. All items in the collection are designed to be both luxurious and functional, and we hope they will provide much enjoyment for you and your family. We are pleased to offer free delivery within the UK on all of our standard items. Receipt of goods is normally within 2-4 days of the order being placed. We do offer special delivery options in accordance with notonthehighstreet.com's delivery policy (see below).